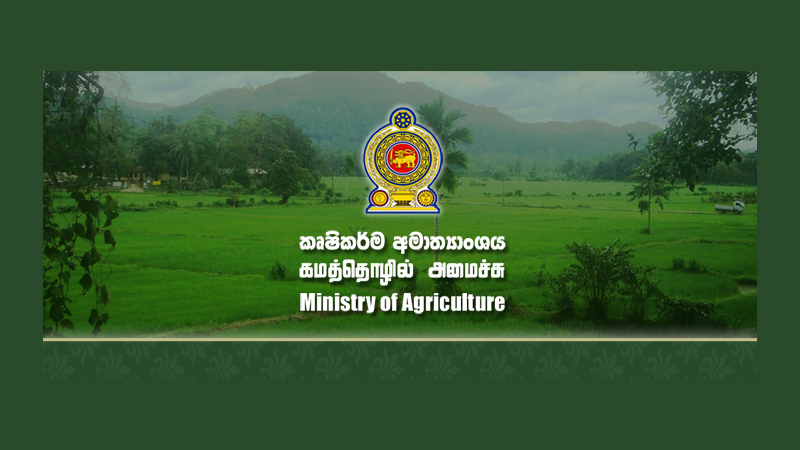 The ‘Food 2018’ food festival organized by the Ministry of Agriculture and National Food Promotion Board, will declared open at Green Path with the participation of President Maithripala Sirisena. The food festival will start on 7th of December and go on till 9th of December. The event will include displays of indigenous food, special seminars on food promotions. Making of traditional foods, the ingredients that are used and including the equipment that will be used. Mahinda Amaraweera is also expected to join the inauguration tomorrow.